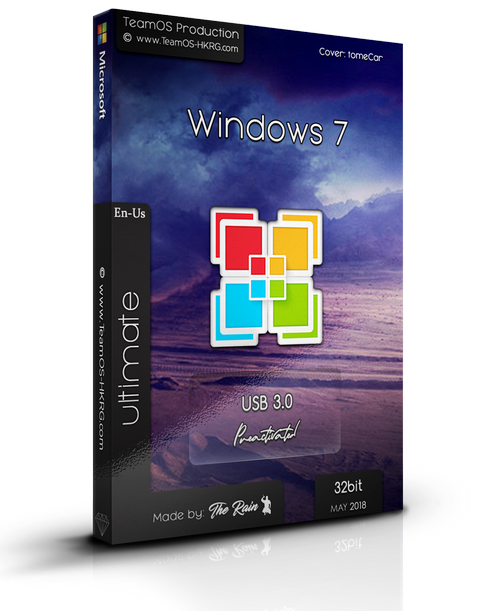 Torrent + Direct - Windows 7 Ultimate Sp1 X86 En-us Esd May2018 (usb3.0) Pre-activated=-team Os=- | Team OS : Your Only Destination To Custom OS !! * It's the original image from Microsoft except added updates and IE11! I got blue screen on lenovo g500. Not working for me. USB3? What does it mean? Ok you already triple posted this and reported it too.. Author is mia.. so wait..